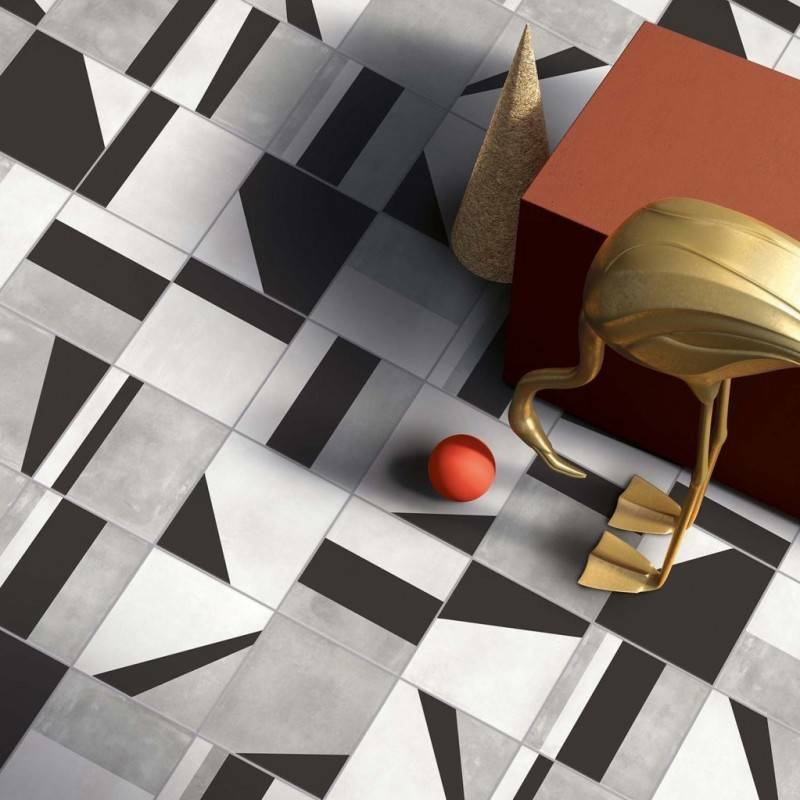 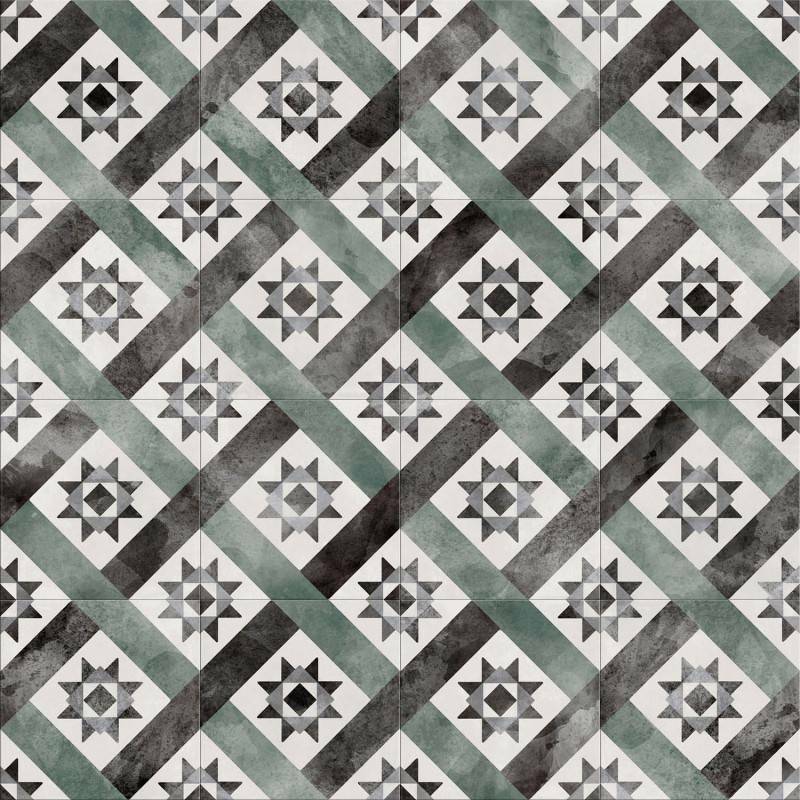 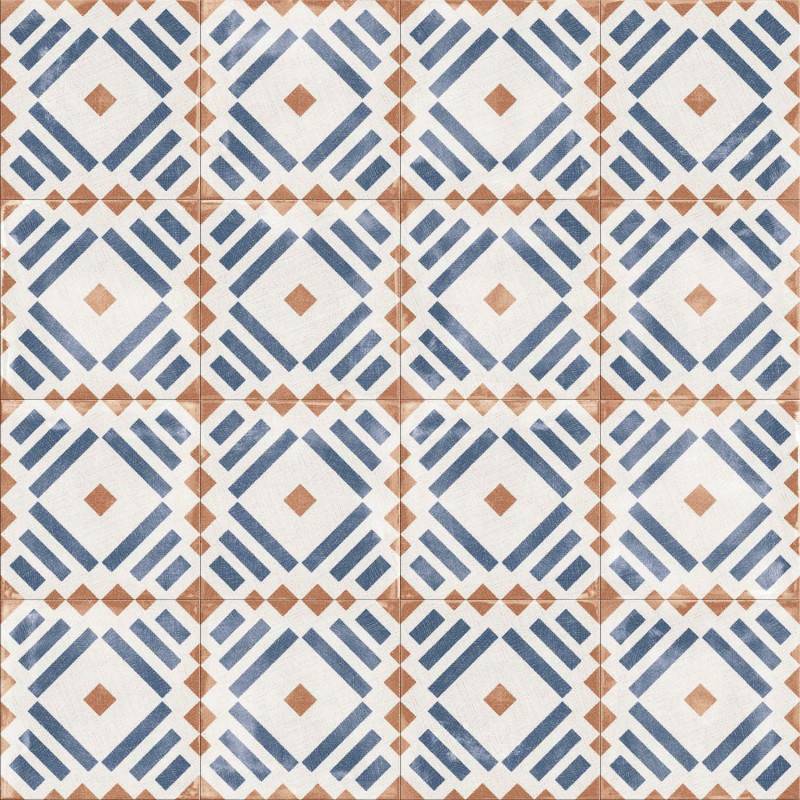 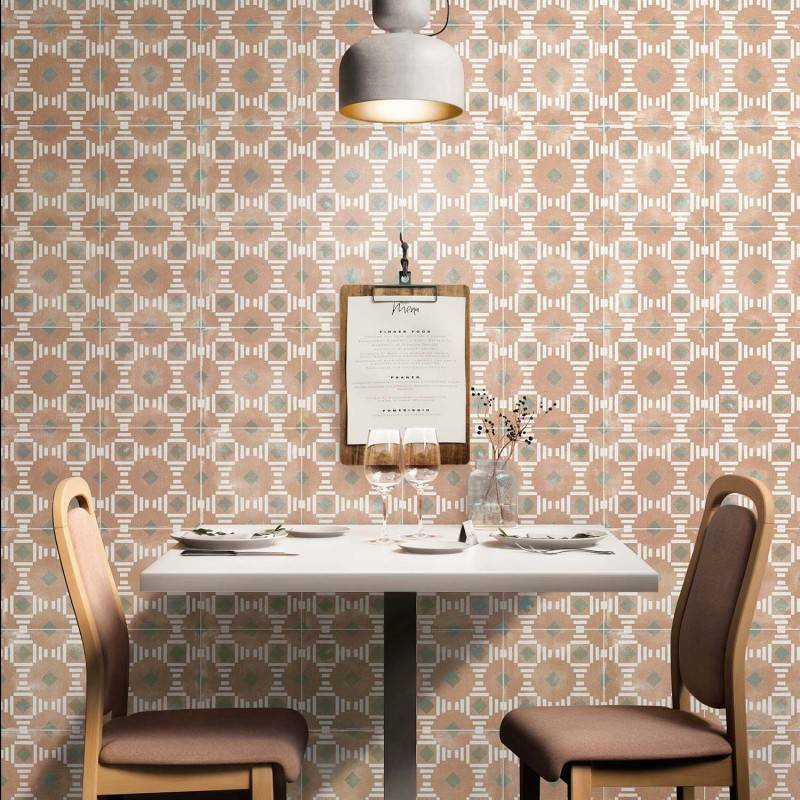 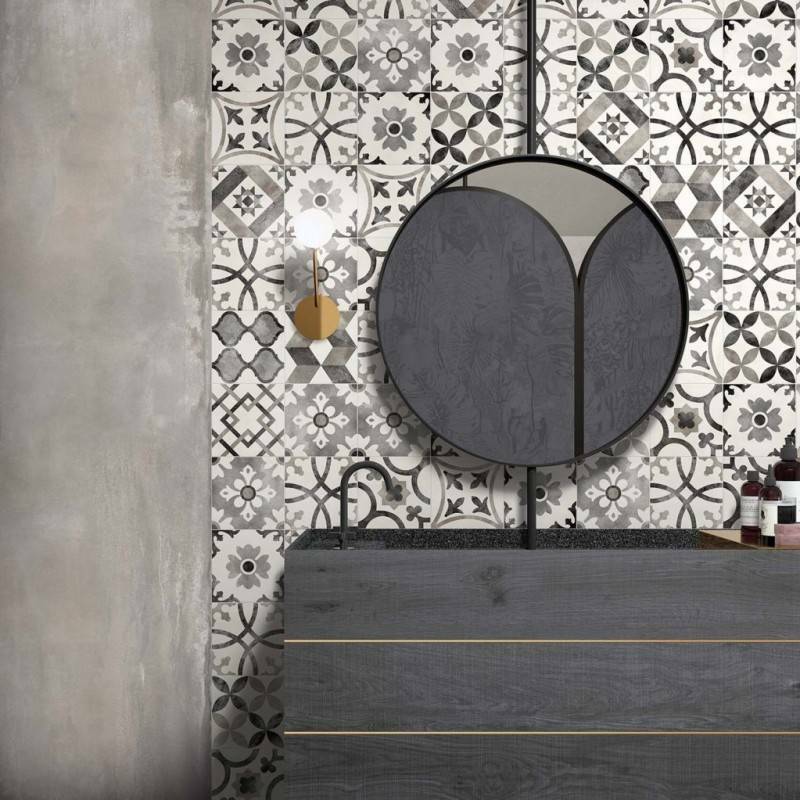 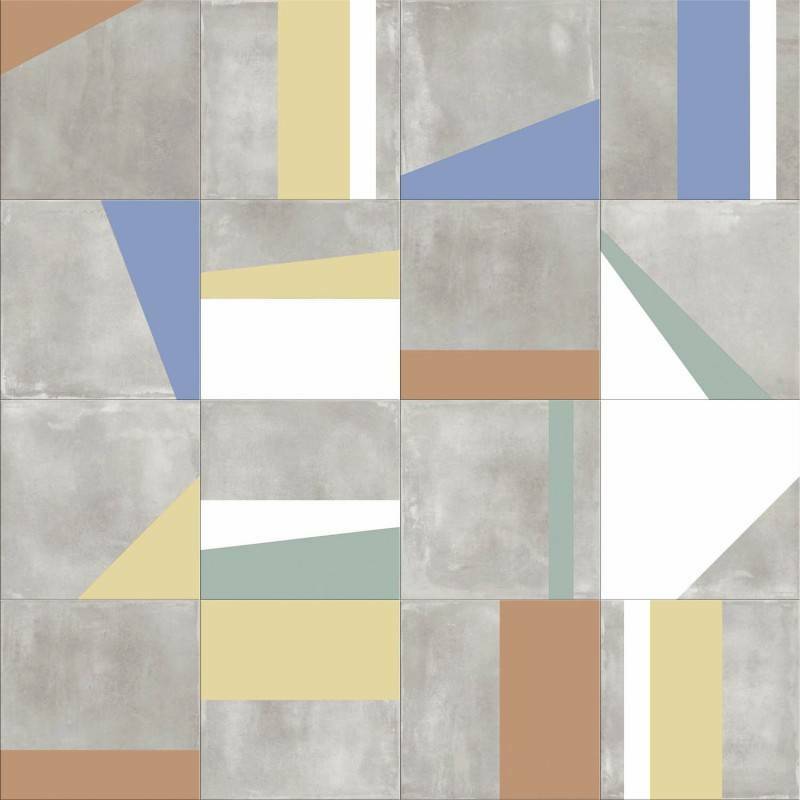 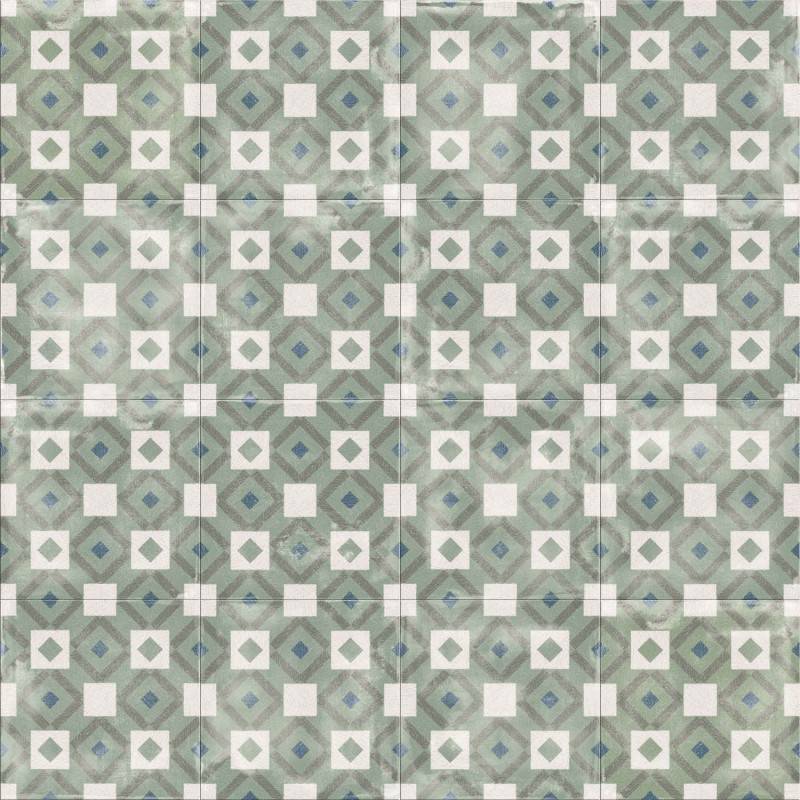 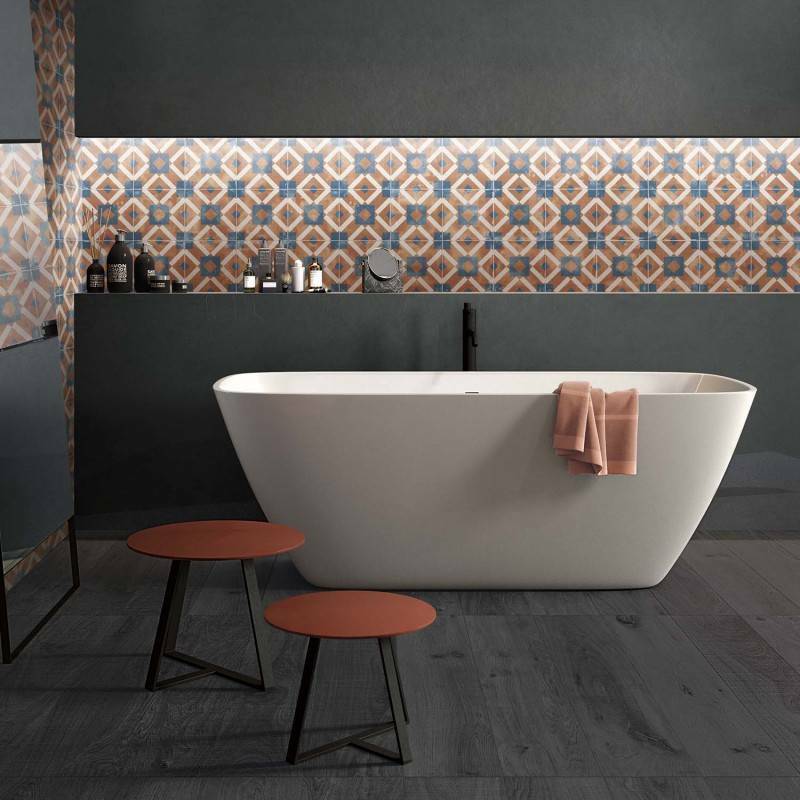 ‘PLAY’ from Bernard Arnull and a creation by ABK, is a wide-ranging collection featuring stylistic solutions drawn from the tradition of cement and majolica tiles. 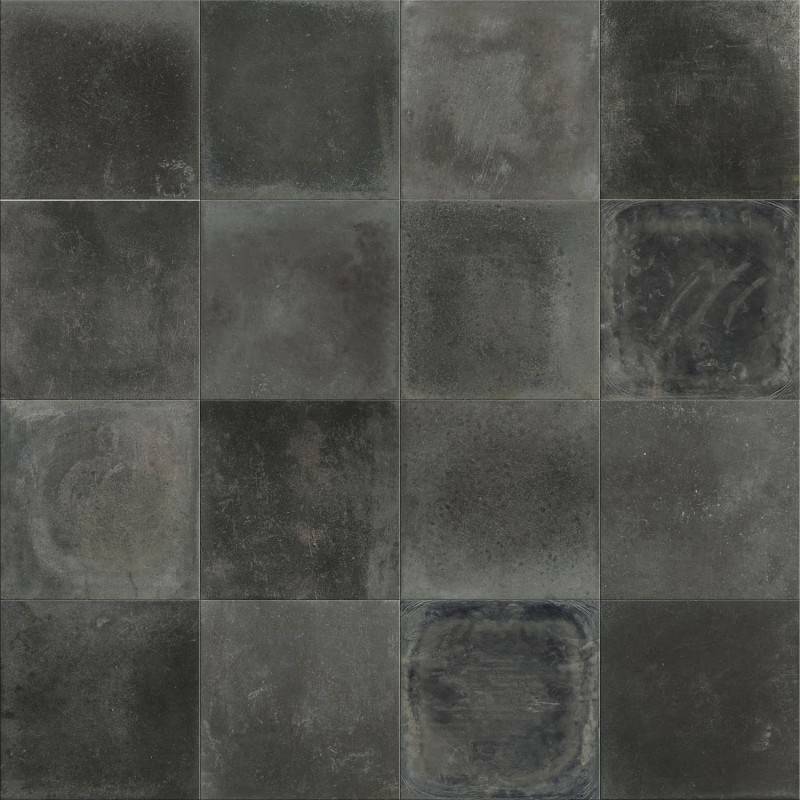 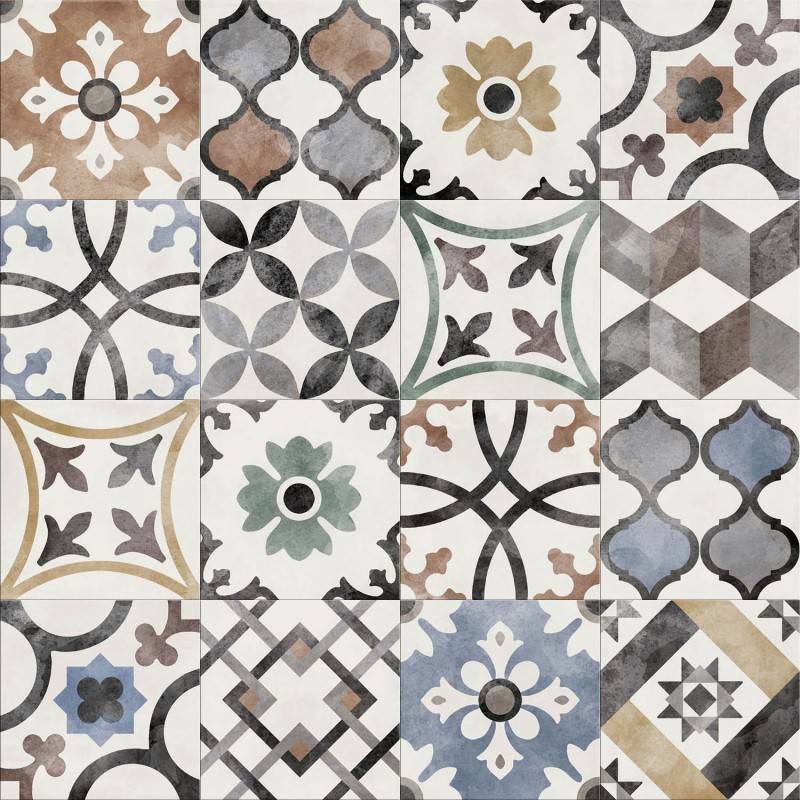 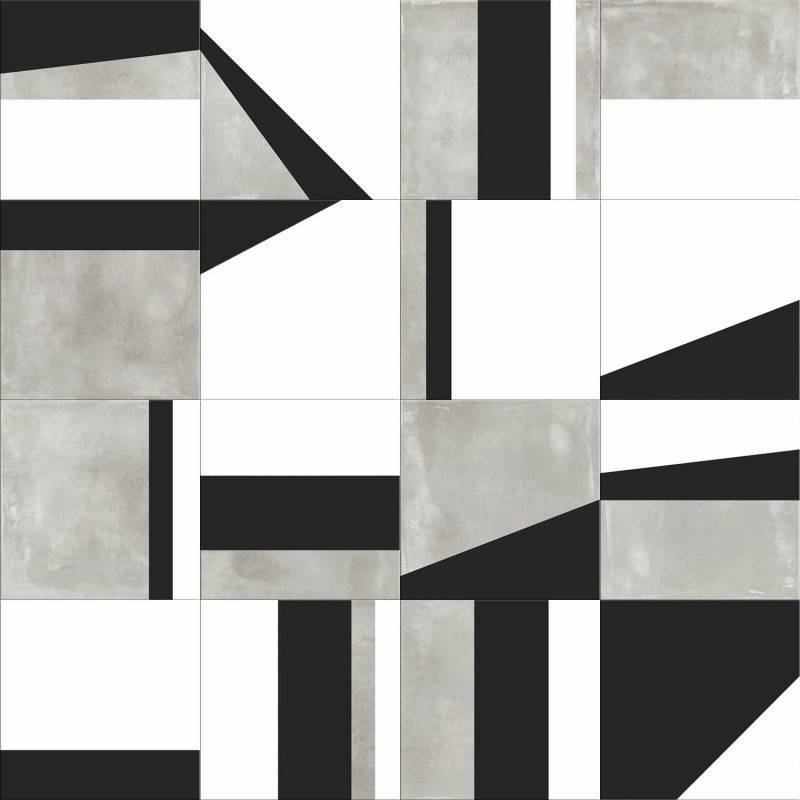 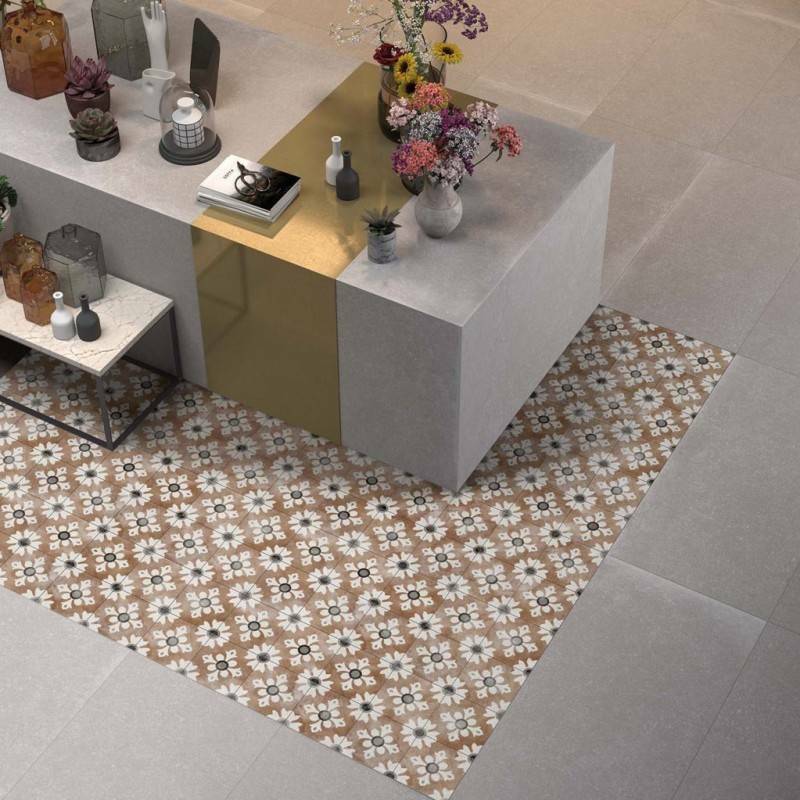 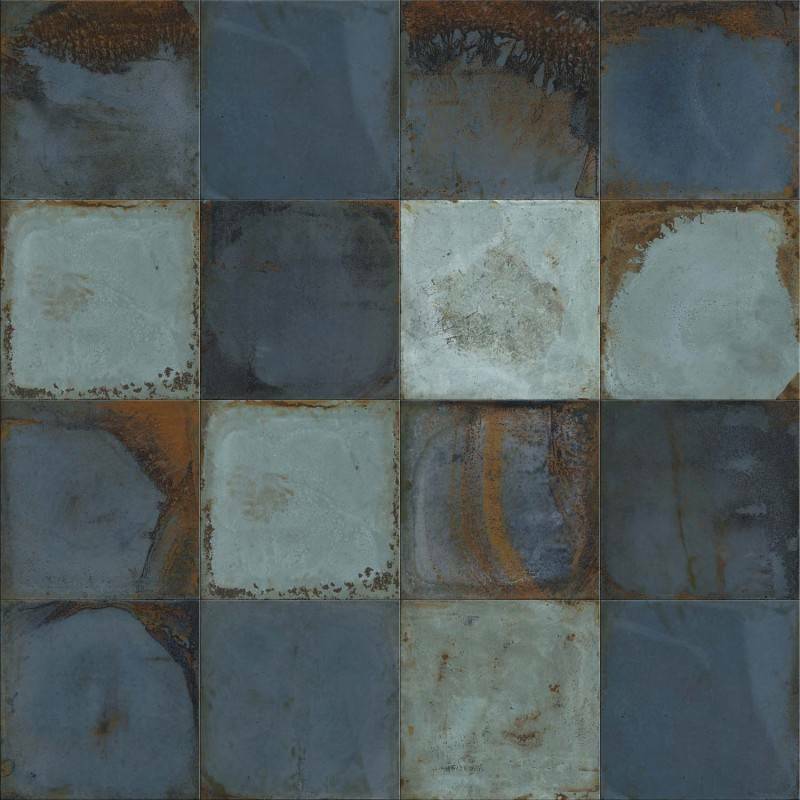 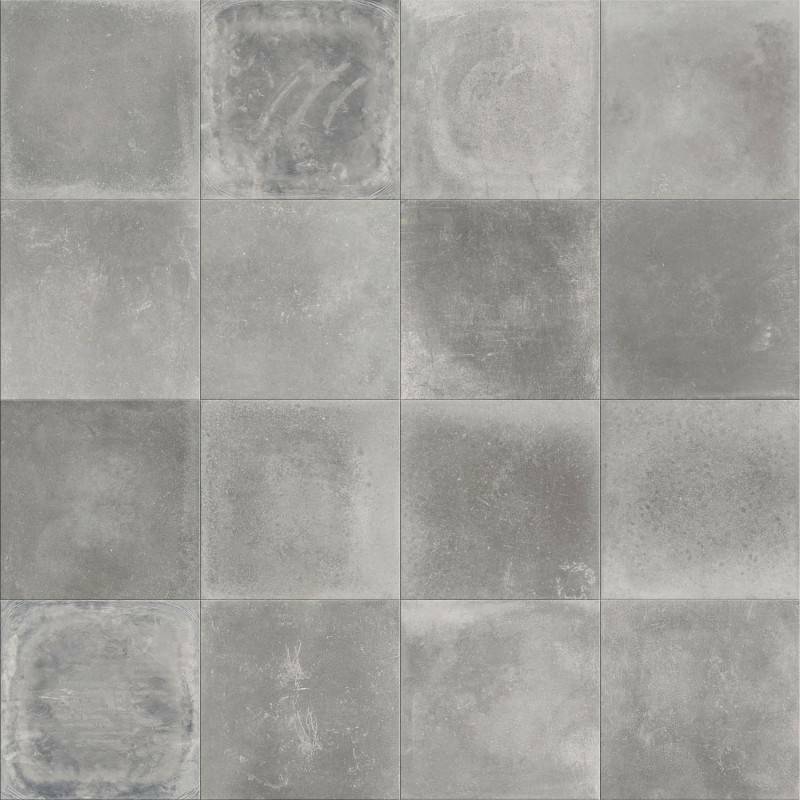 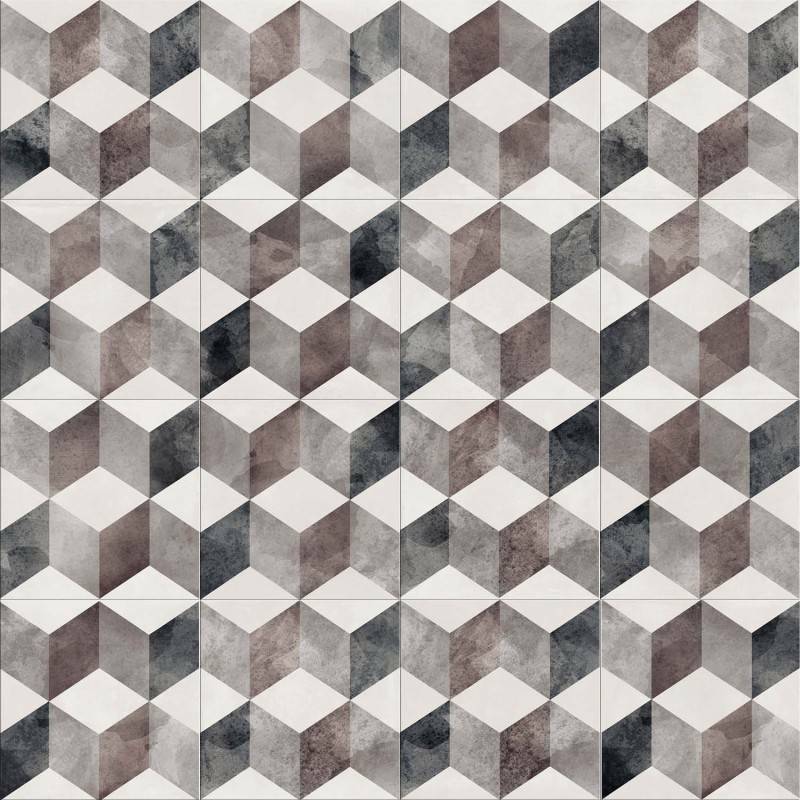 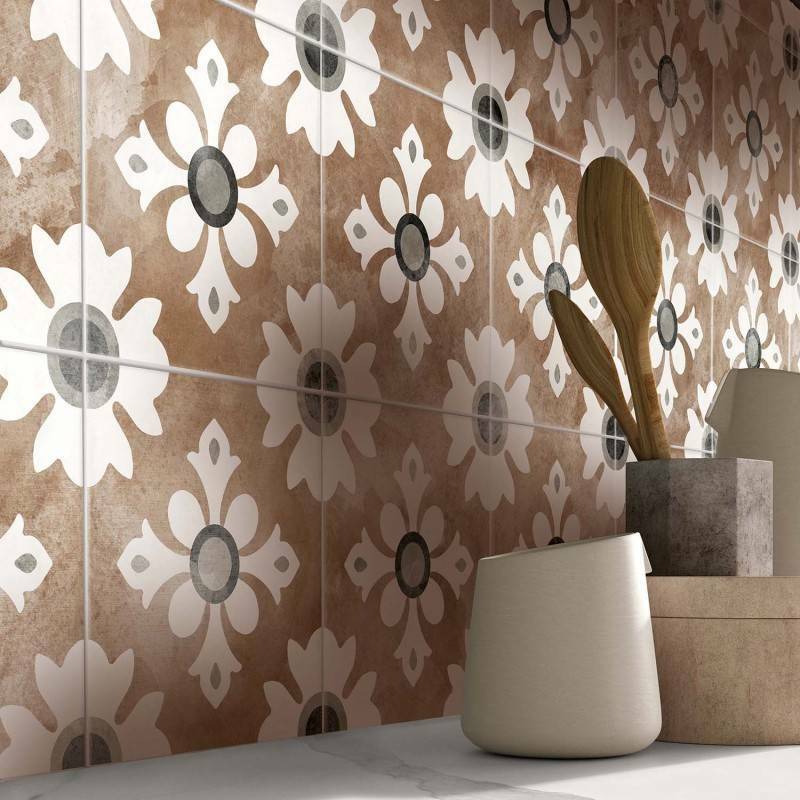 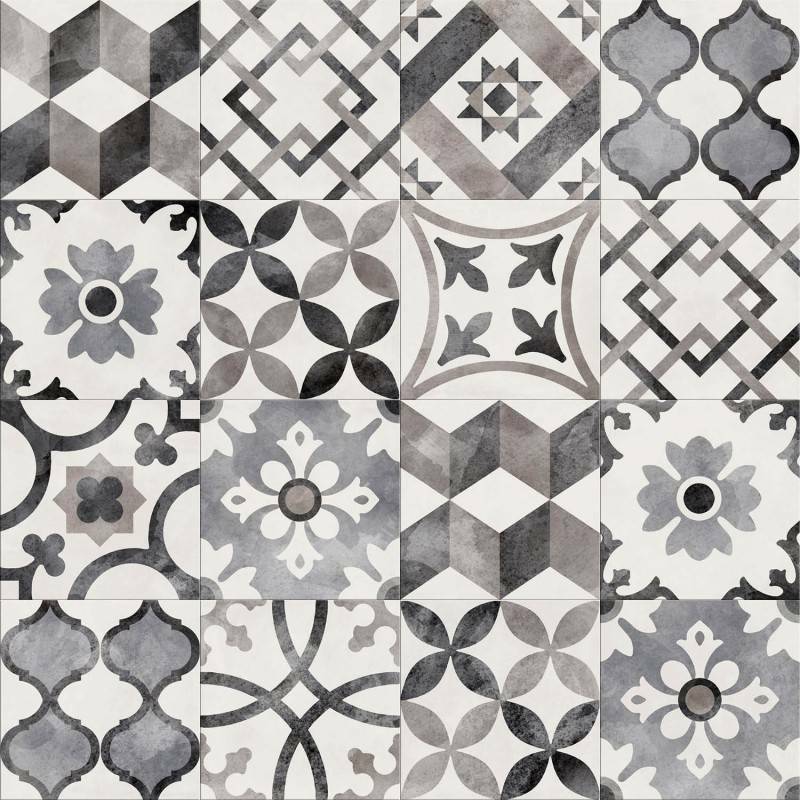 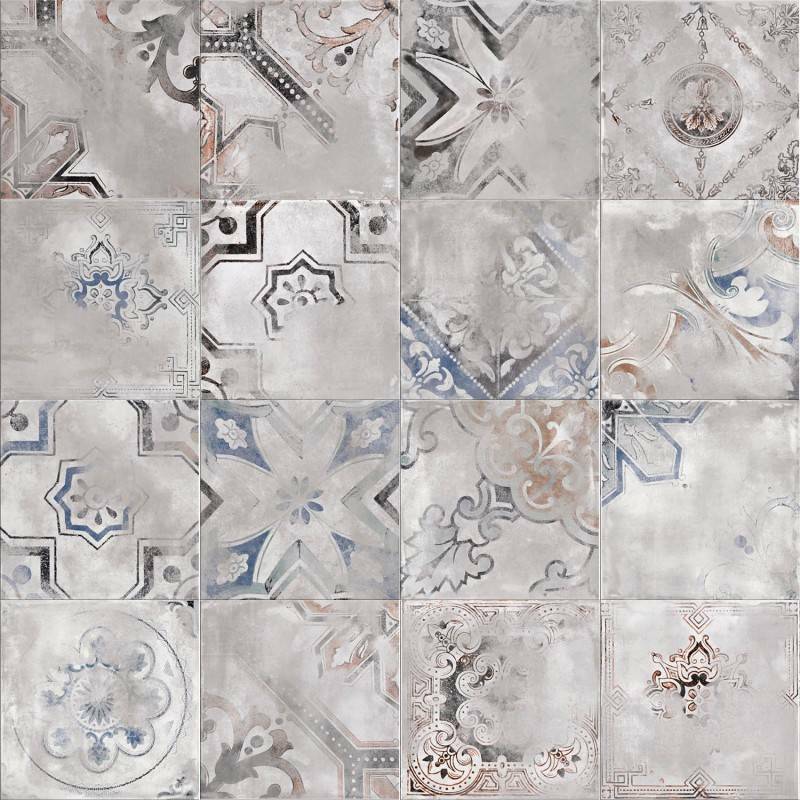 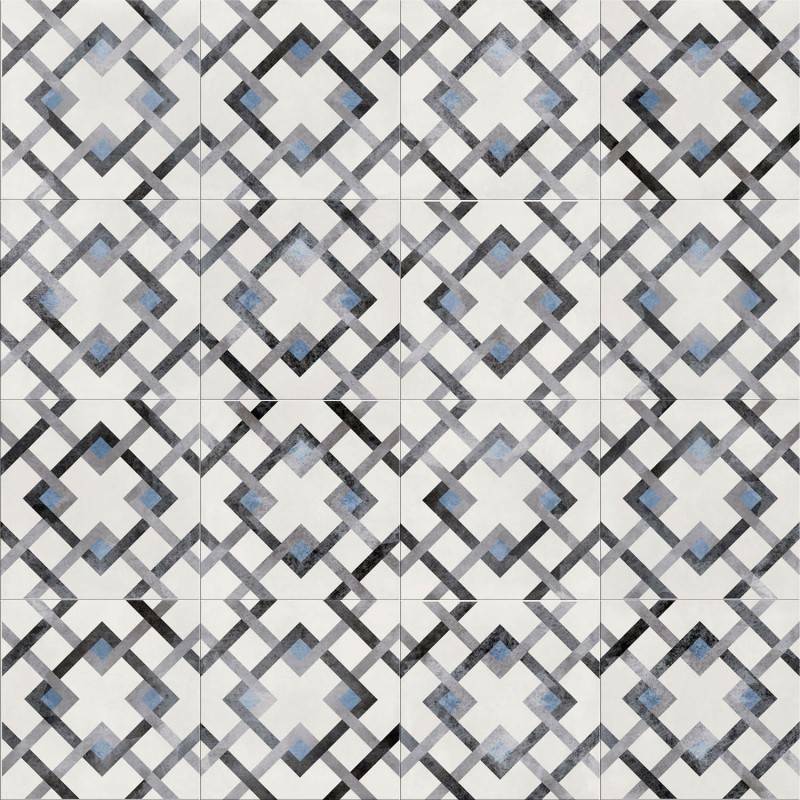 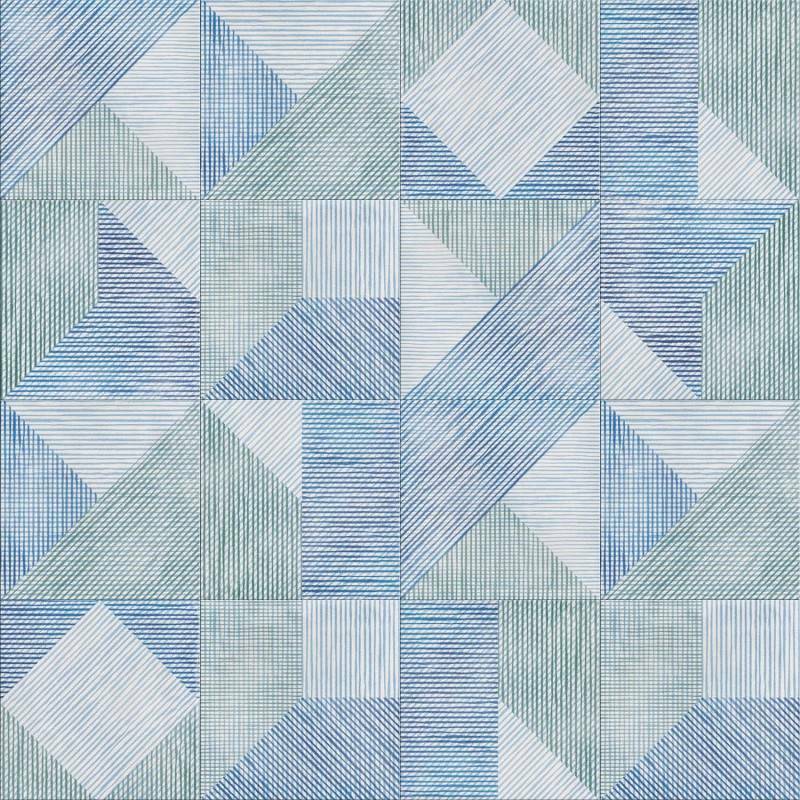 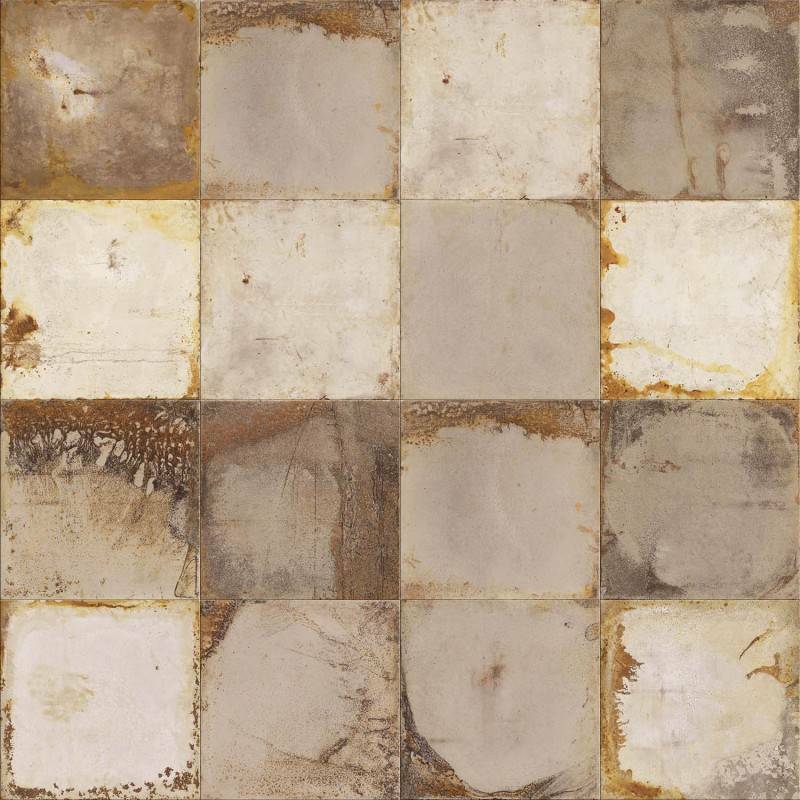 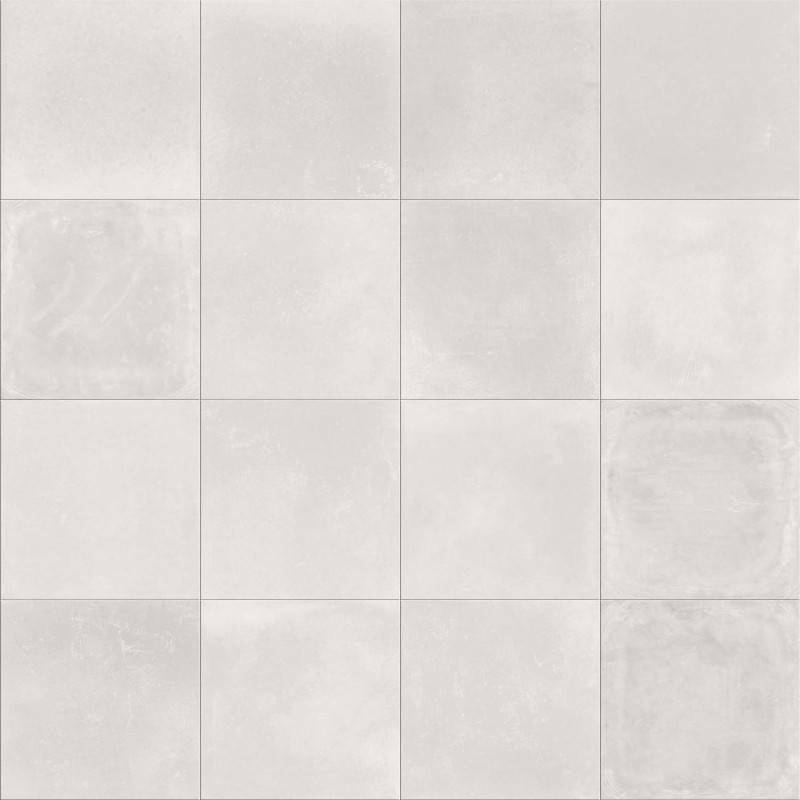 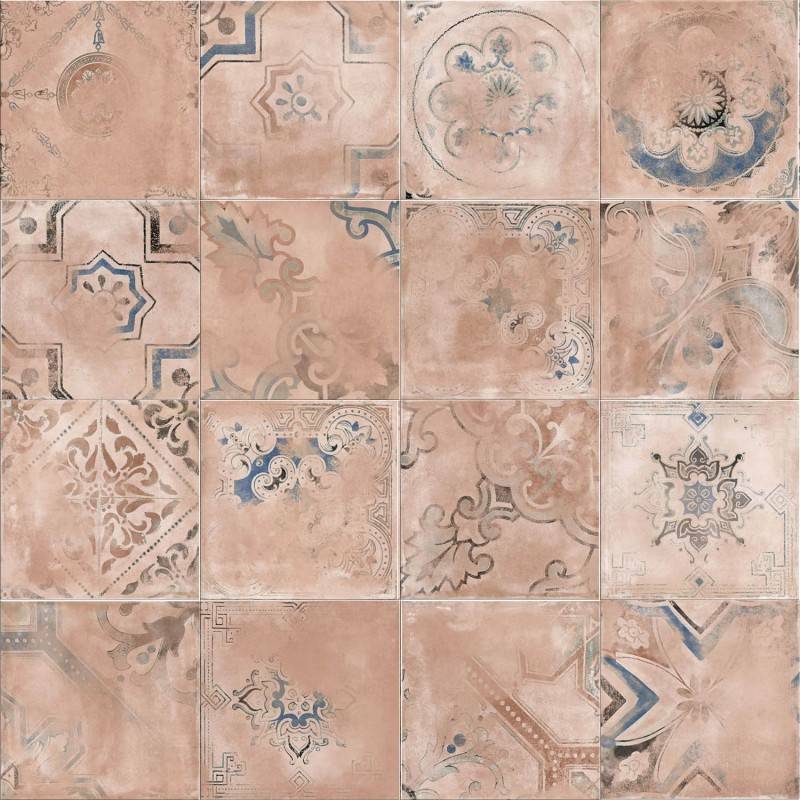 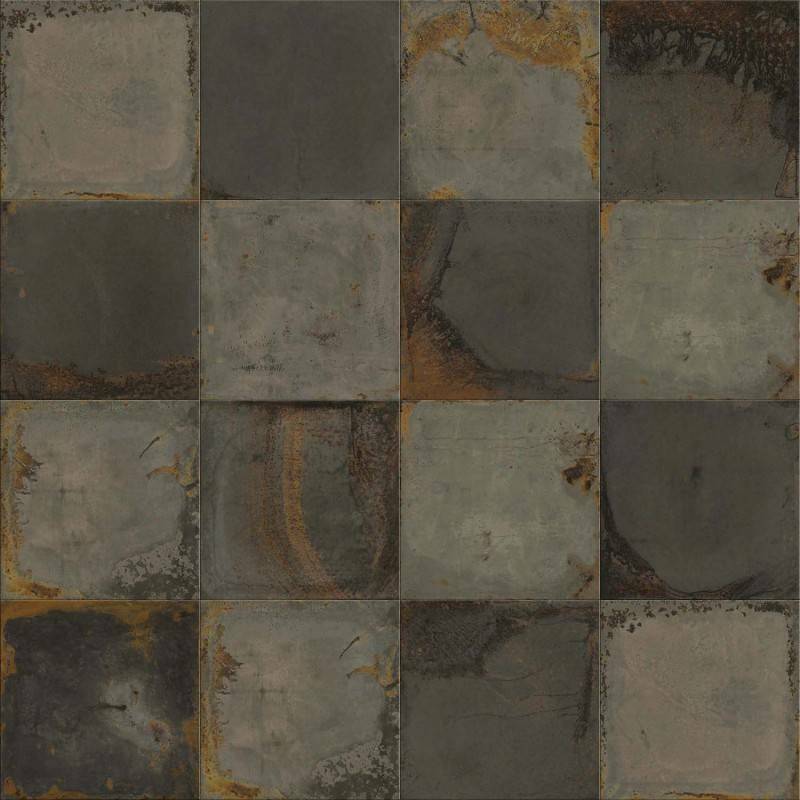 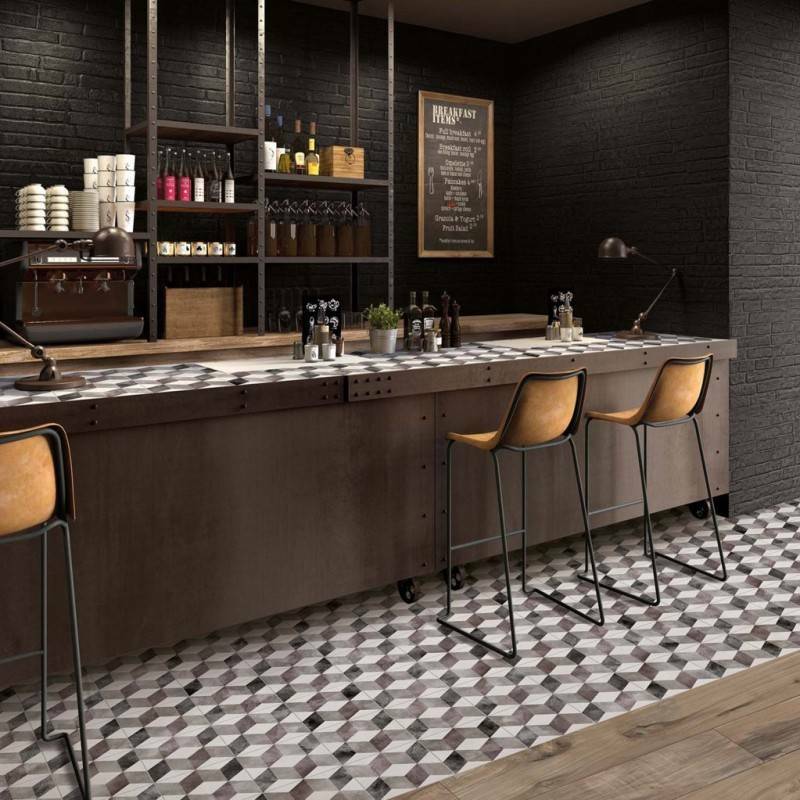 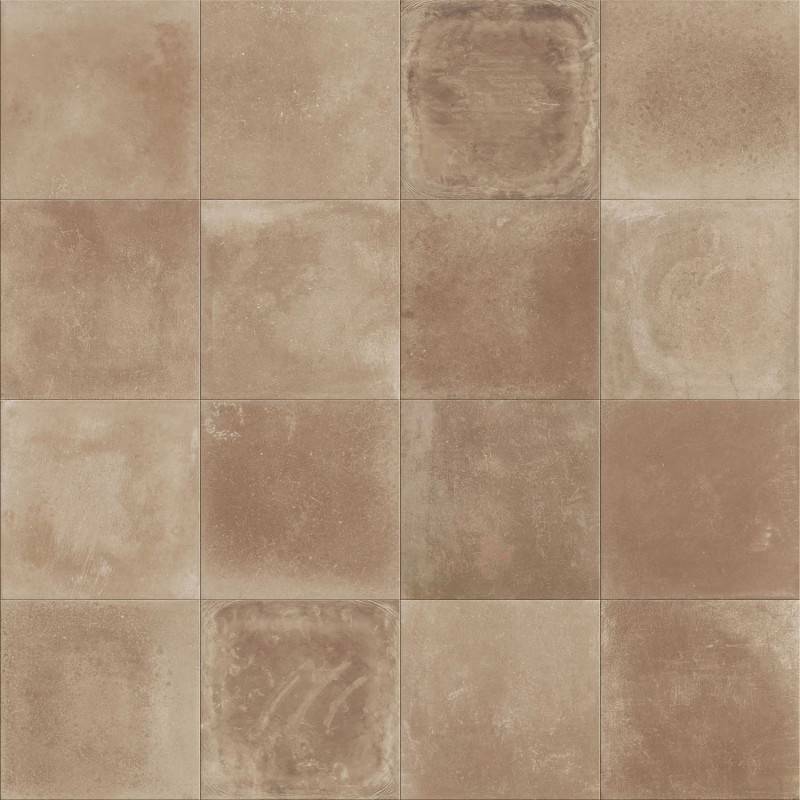 These sophisticated and highly fashionable tiles offer a stunning contemporary design. 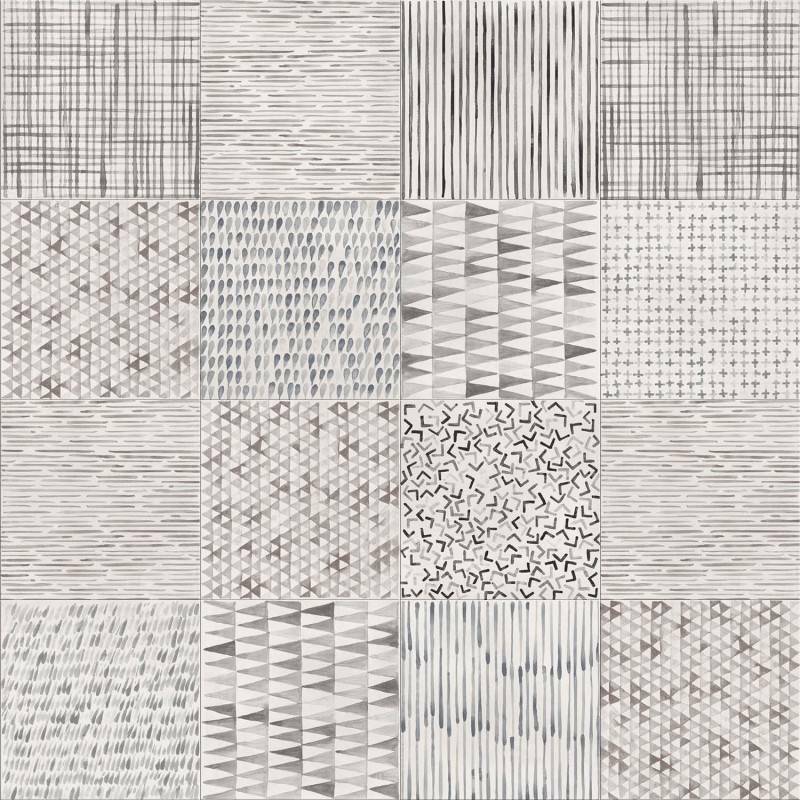 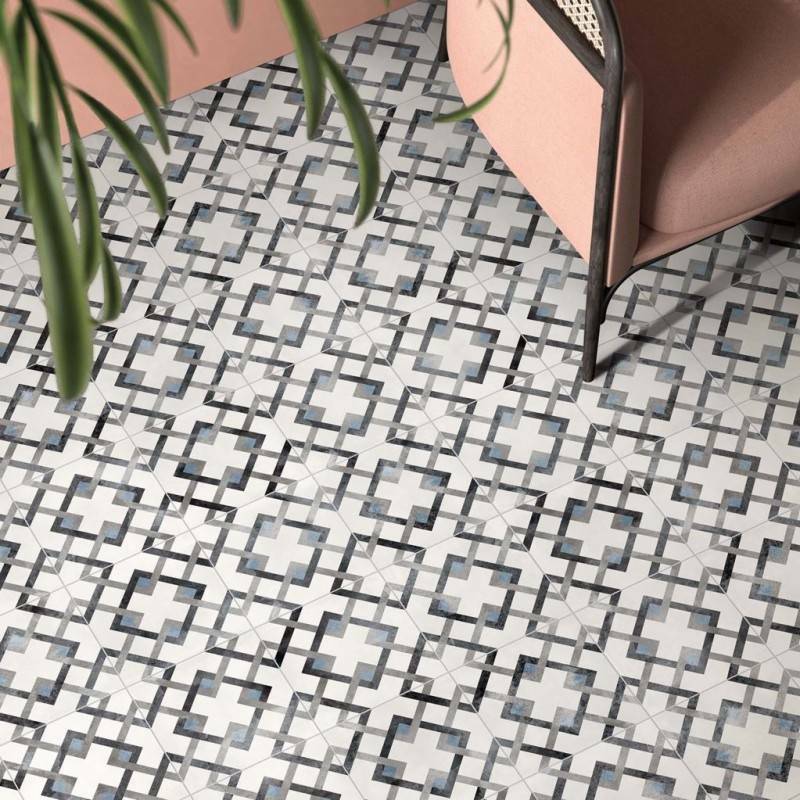 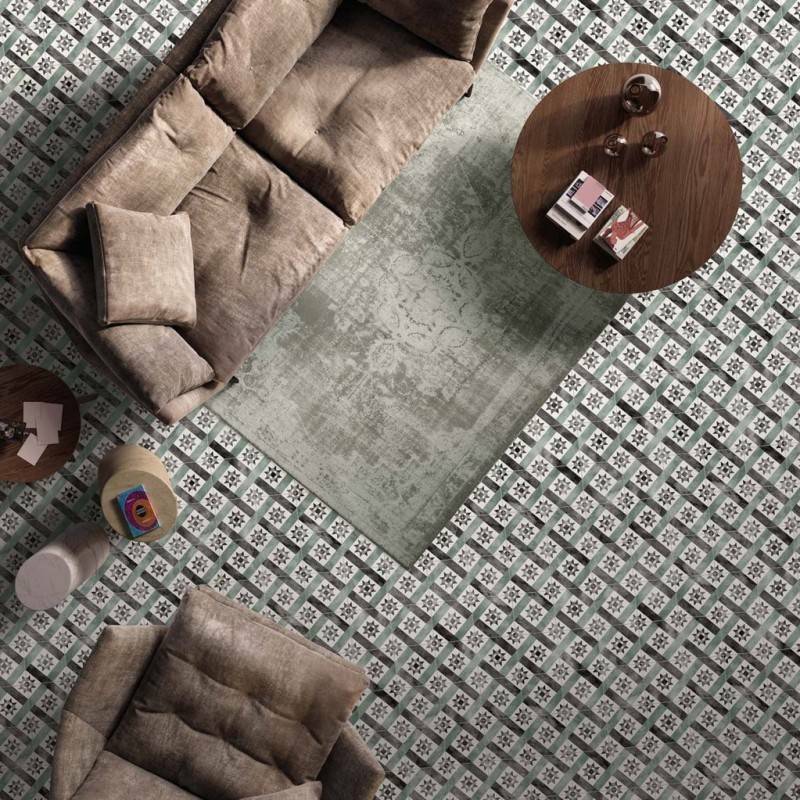 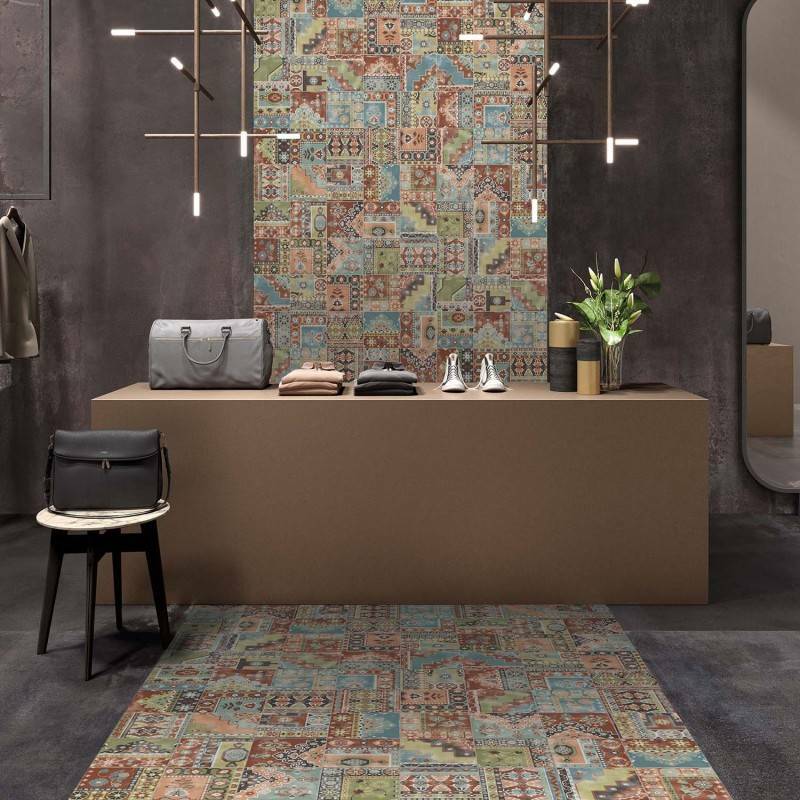 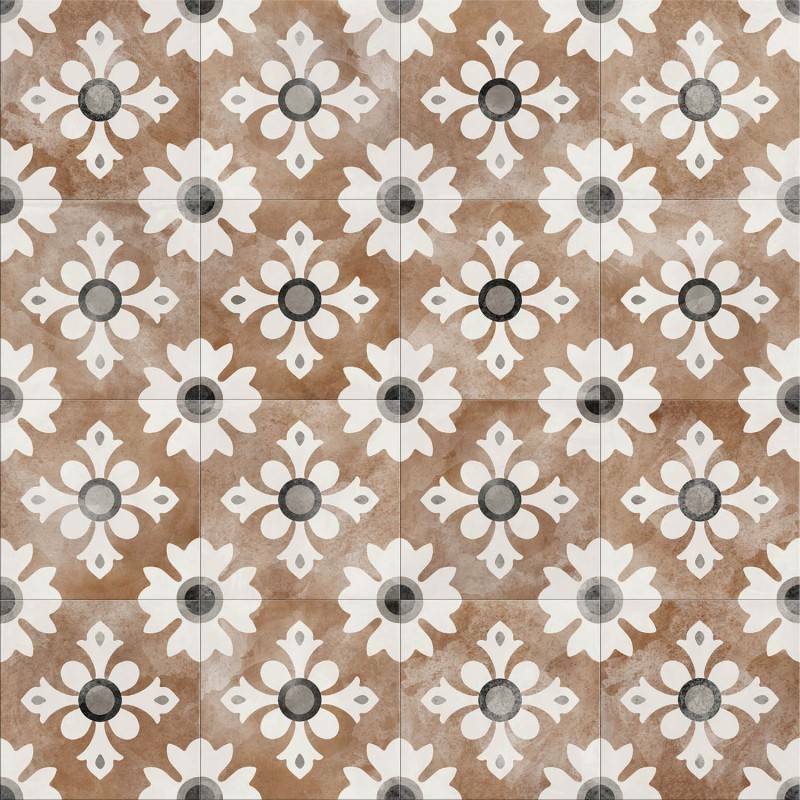 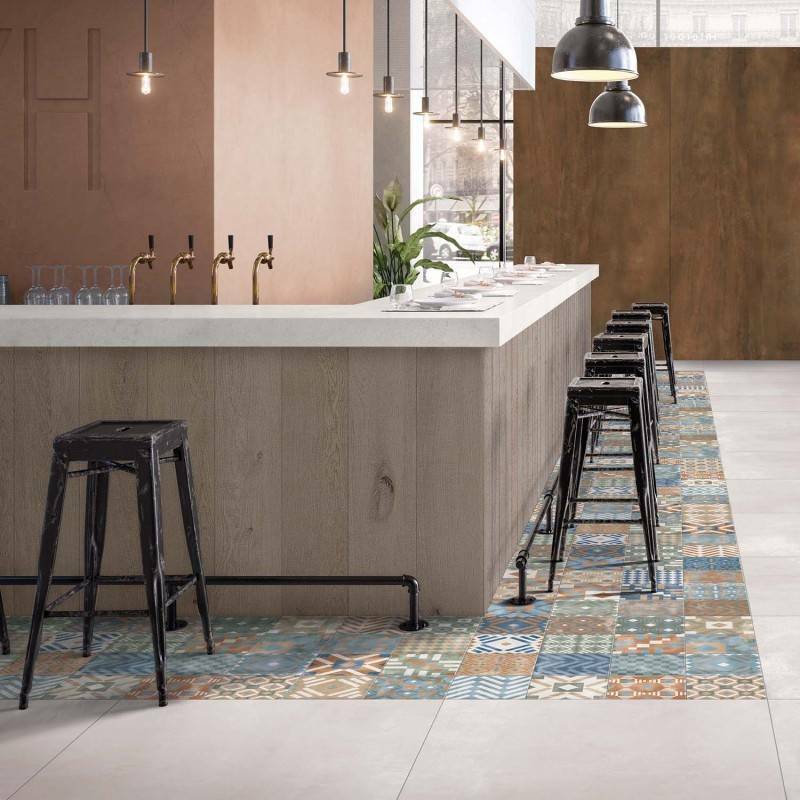 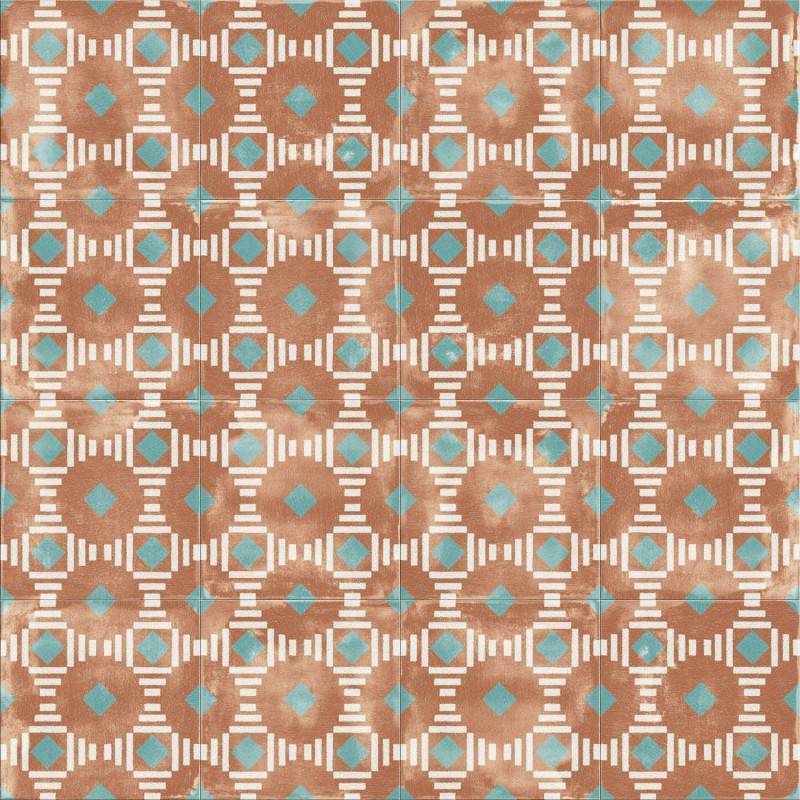 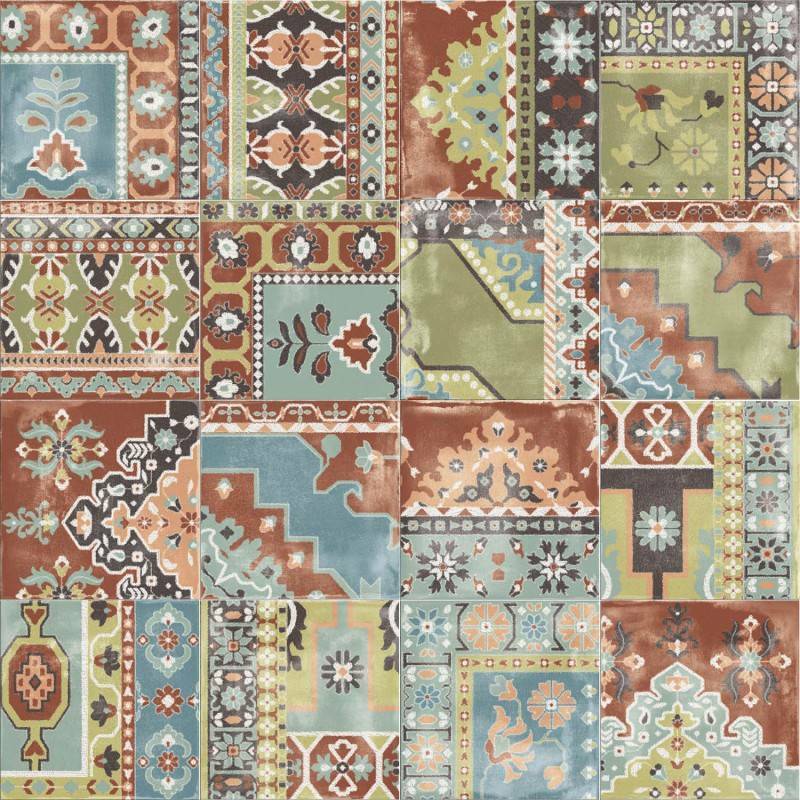 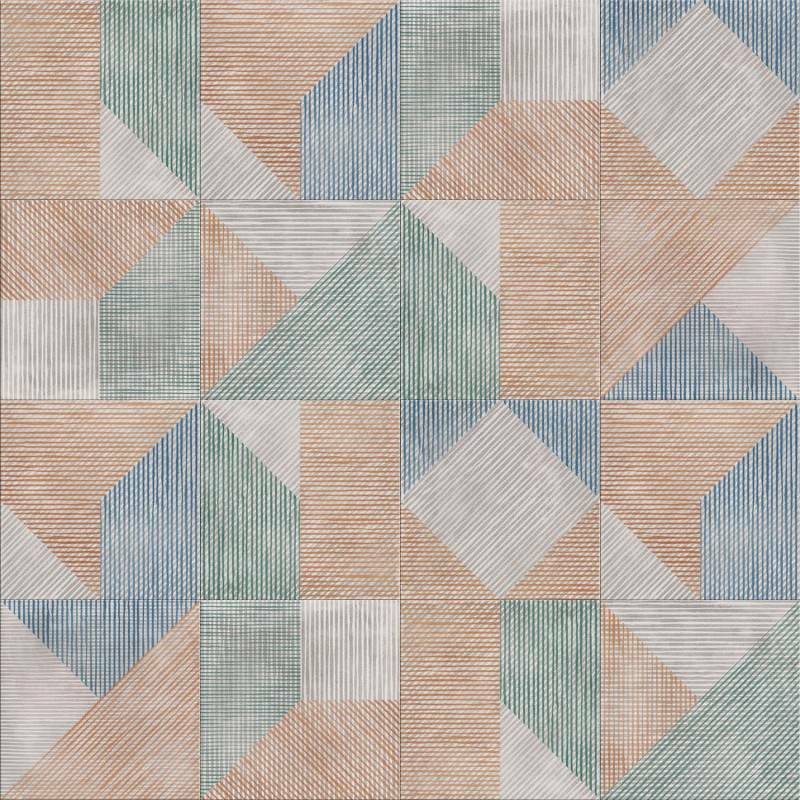 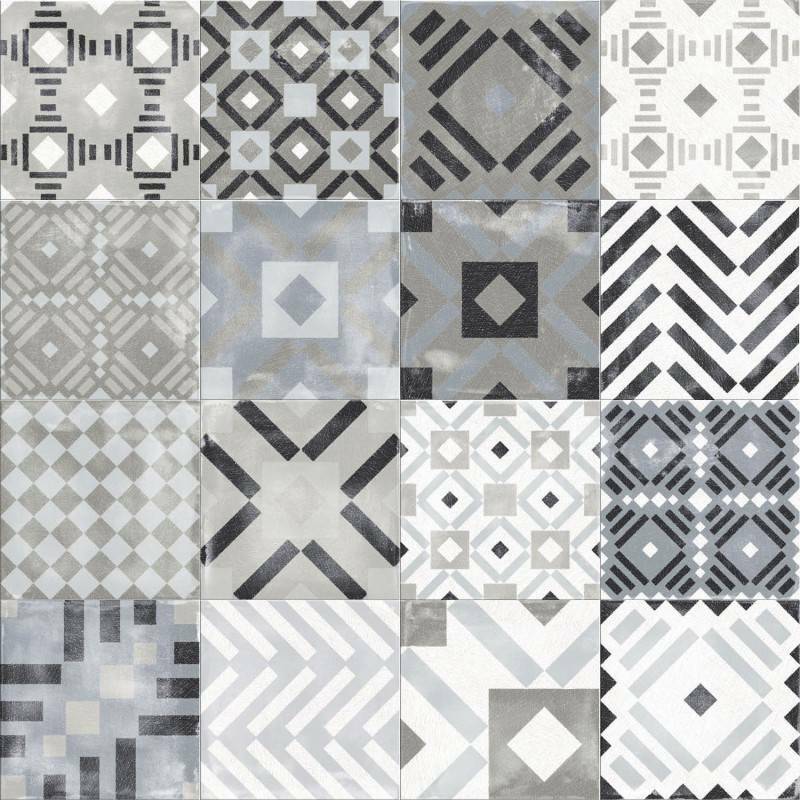 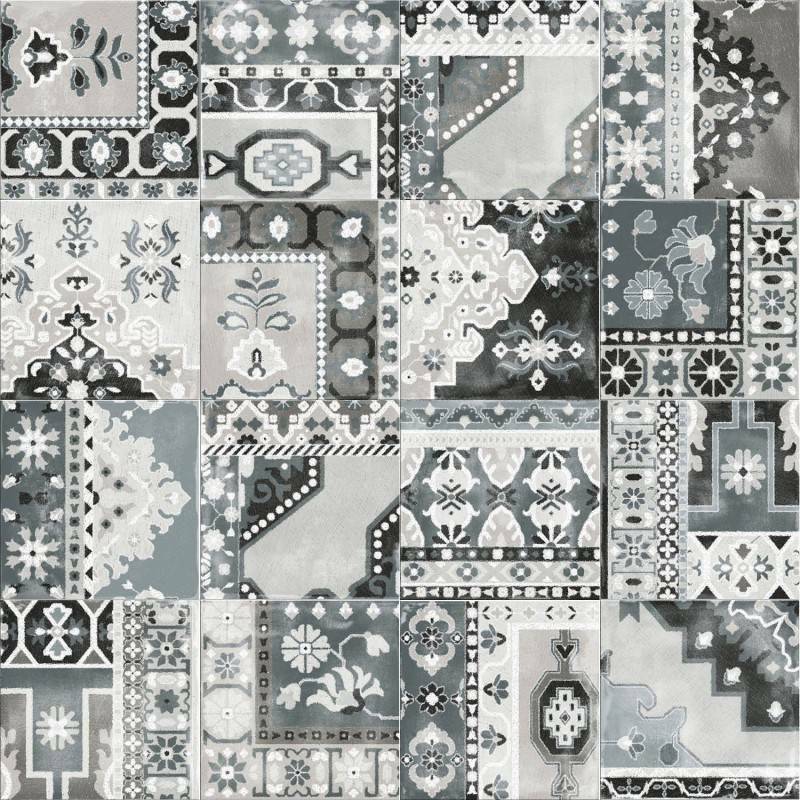 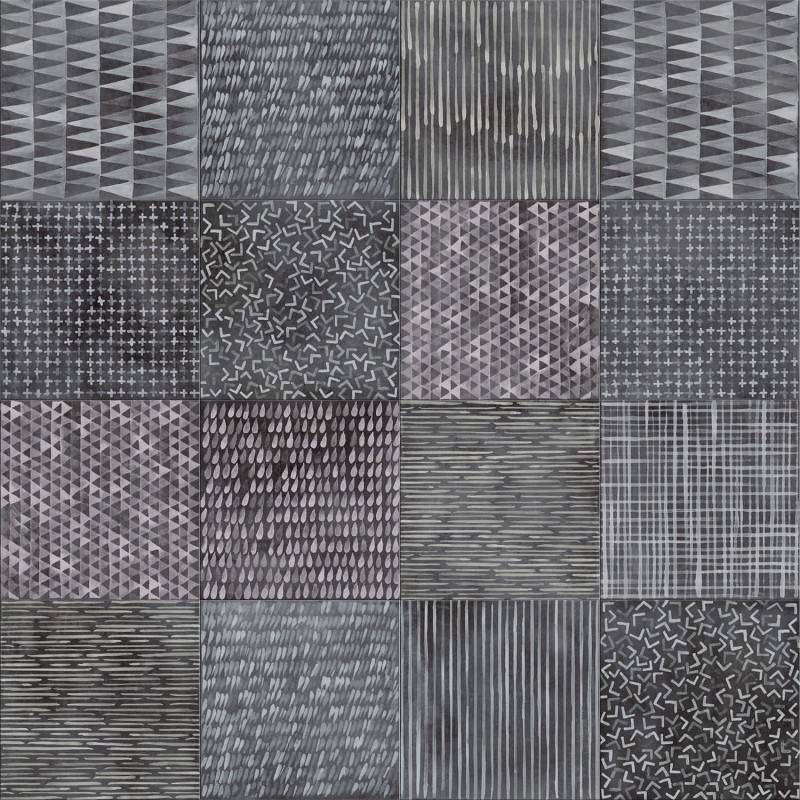 Available in Classic, Labyrinth, Re―used, Heritage, Carpet, Edge, String, Etno and Oxide versions, the PLAY collection embraces many different moods inspired by the material appeal of concrete and ancient majolica, tribal-look graphic designs and the colours of painted metal.